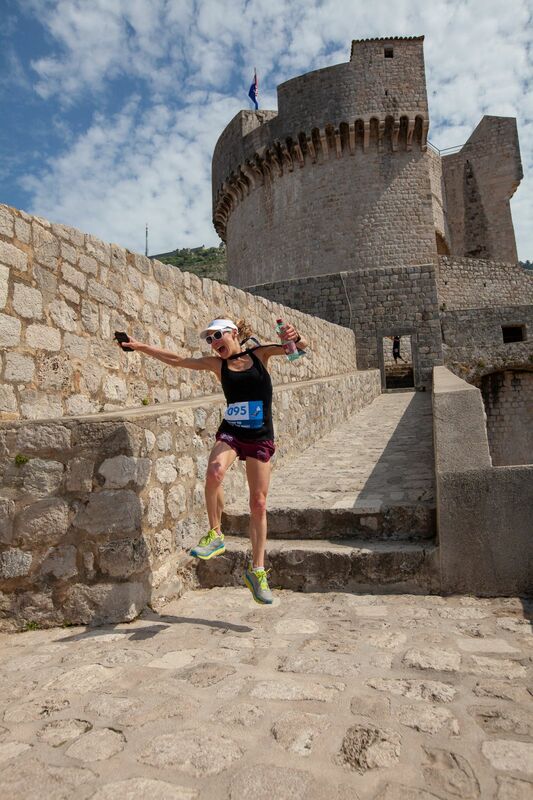 Home Running Races Run The Wall – conquer Dubrovnik City Walls! 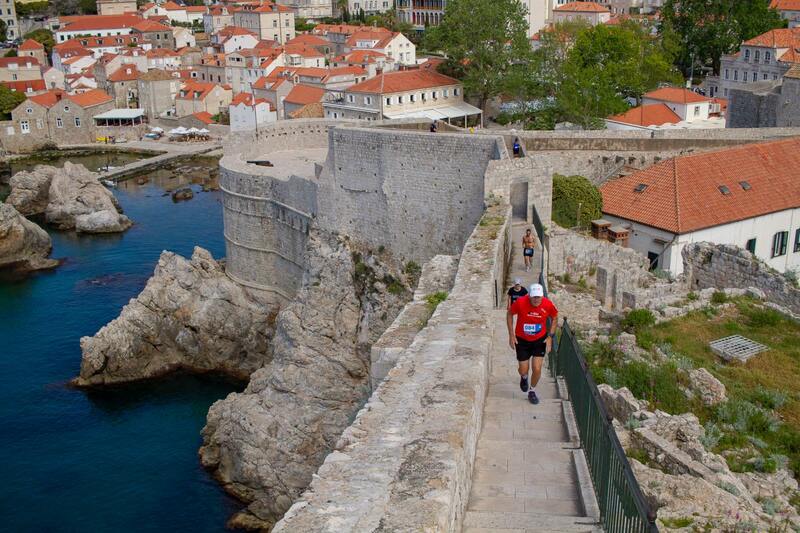 Many cities around the world are still protected by the old city walls built centuries ago, but honestly, not many of them are as beautiful as Dubrovnik, also known as the “Pearl of the Adriatic” or “Croatian Athens.” Just a few of those cities offer the chance to run on those same walls. 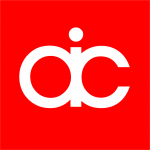 Dubrovnik is one of them! 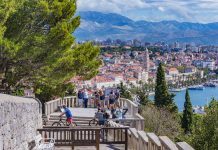 Dubrovnik is the most prominent Croatian tourist destinations and since 1979, part of the UNESCO list of World Heritage Sites. But what makes this city so unique? 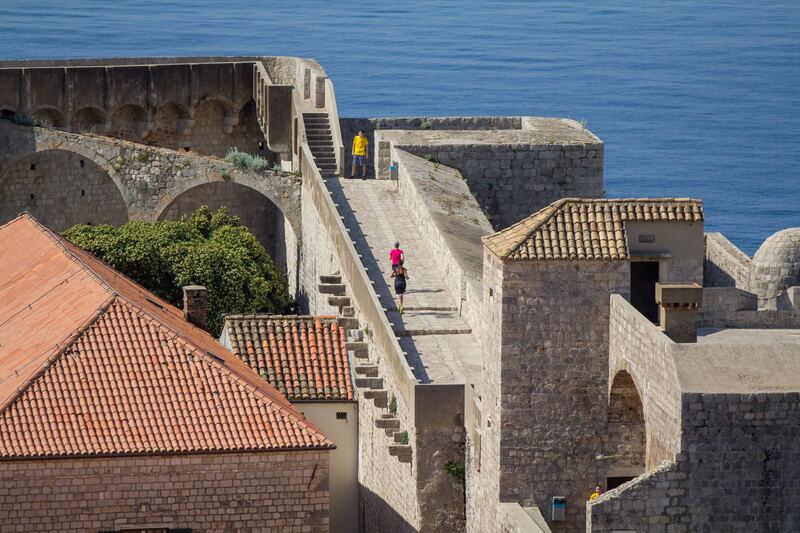 Many would say The Walls of Dubrovnik. These mighty medieval walls, with their 1940 meters of uninterrupted history, firmly and safely keep Dubrovnik in their centuries-old grip. Throughout history, they withstood all attacks and kept the unwanted visitors out. Nowadays, it is a whole different story. 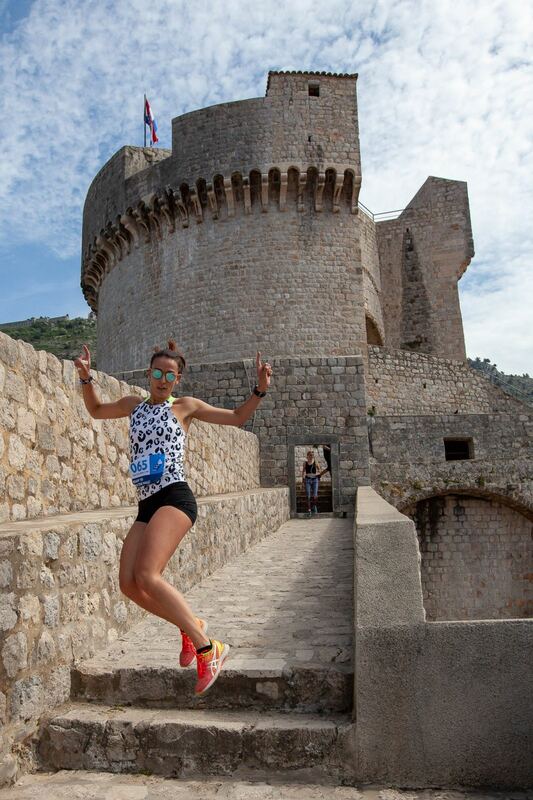 Dubrovnik today is opening its arms and welcoming runners from all over the world to conquer these walls! Trace thousand years of history in the Run The Wall race on April 27! 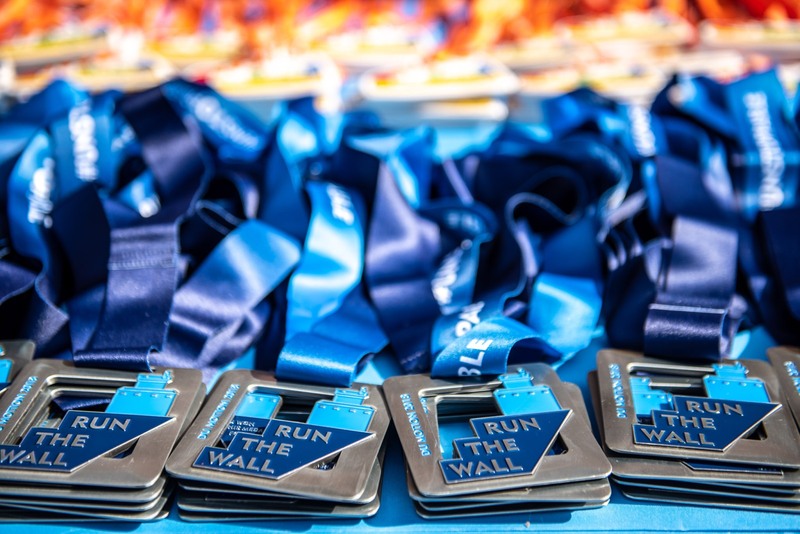 Run the Wall combines history with a challenging race experience on a slippery ancient stone. 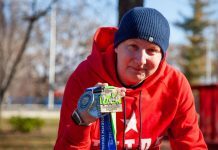 Once a year, city walls get liberated from thousands of tourists and transform into an exclusive track of a unique and challenging Run the Wall race limited to only 100 runners. 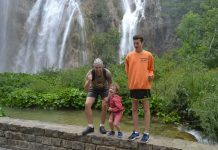 A demanding rhythm imposed by as much as 1080 steps, test the endurance of even the fittest of runners, simultaneously awarding them with a magnificent view. 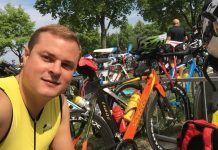 All of the above makes this 2K race both an exciting and unforgettable experience. Do you have what it takes to become a part of history? 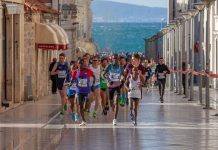 Run The Wall is a part of Du Motion – Dubrovnik Runners Days, two-day event also featuring Dubrovnik Half Marathon, 5K Charity Race, and Kids’ Race. Choose yours and register now!